Help! I Am Addicted to Food - Marci R.D. 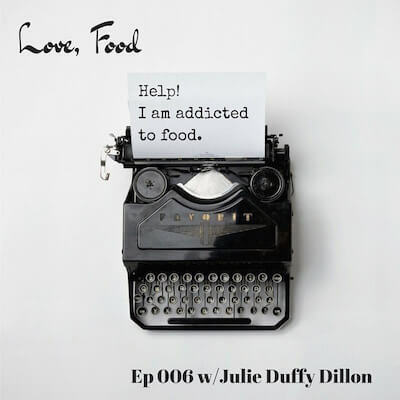 In this episode, Julie and I tease through a letter written by a woman who feels completely controlled by food and wonders if she is in fact a food addict. Together we talk about the current state of food addiction research and provide this writer with some practical tips. I think you’ll like it! Here is a link to the episode. But you can also access it on your phone through iTunes, Stitcher, or wherever you typically get your podcasts. Please tune in and let me know what you liked or didn’t like!